Few elements have a meaning as esoteric and controversial as that of fire: revolutionary light, manly strength, the image of divinity. In religious rituals, the concept of holiness; during the Middle Ages, execution; in literature, the setting for hell: fire represents, at the same time, the best and the worst of humanity. Its function is, after all, mainly purifying: like the effect of moxibustion (or moxa), one of the ancient therapies of Chinese Classic Medicine. Of all its images, that of revolution is certainly the most interesting. In mythology all over the world, the theft of fire is narrated as a challenging act towards the gods, to bring a gift to humanity. In Europe we are familiar with the Prometheus myth, but the same story is told in the Vedas and passed on by South American indigenous tribes. 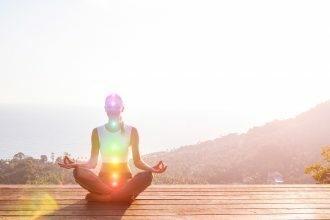 Fire has brought us knowledge, light and health: the power of heat to treat diseases and alleviate pain is a common practice in both ancient and modern natural medicine. 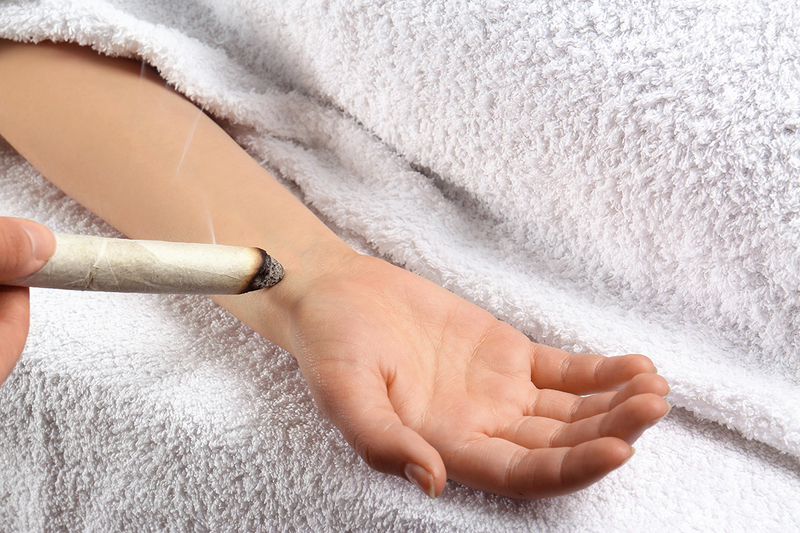 Moxibustion derives precisely from this principle: to heat the energy points of the body, using the combustion of dried and powdered medicinal herbs, which were compressed, then placed on the skin and burnt to transmit heat to the meridian. In fact, its meaning derives from the morpheme Moe and Kusa, which mean “the burning herb”. The ideogram 灸 shows fire in the lower part, together with the “proceed slowly” ideogram in the upper part. Over time Chinese medicine has selected mugwort (Artemisia) as the main herb to use in this, a herb already used in the West in a similar way, for the purification of rooms or for the treatment of pregnant women in fertility propitiatory rituals. This herb was also sacred to goddess Artemis. 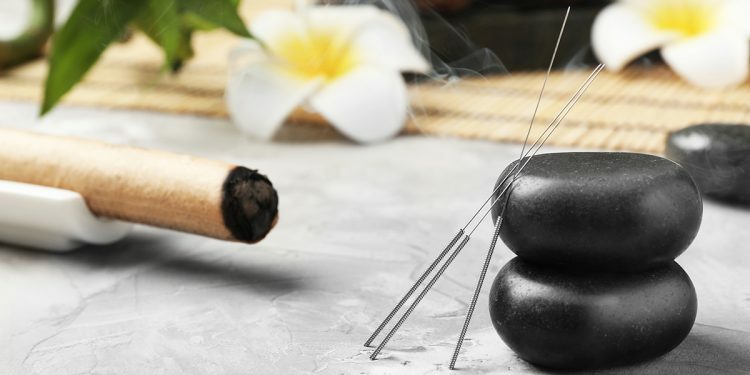 Among the natural medicine treatments offered by the experts at Lefay SPA, moxibustion, performed only by trained staff, is strongly recommended. What are the benefits of moxa? 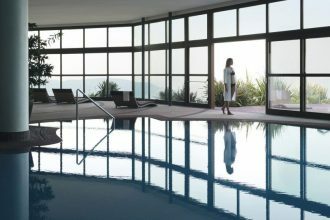 Here at Lefay SPA, we apply it to areas of the body corresponding to acupuncture points with the objective of enhancing the results of a treatment or for an energy healing massage. It is, however, particularly useful for all conditions due to the cold, as well as being an important method for internal toning. It is commonly known to relieve pain of various types and for being very useful for women experiencing problems during pregnancy. Can we consider it similar to acupuncture? Let’s say that they are both based on the same principle, and moxa is also applied to acupuncture points. Let’s remember, also, that in Chinese the term “acupuncture” is made of the ideograms for “needle” and “fire”, so it does not refer only to the use of needle on these points but also to them being heated with Moxa. 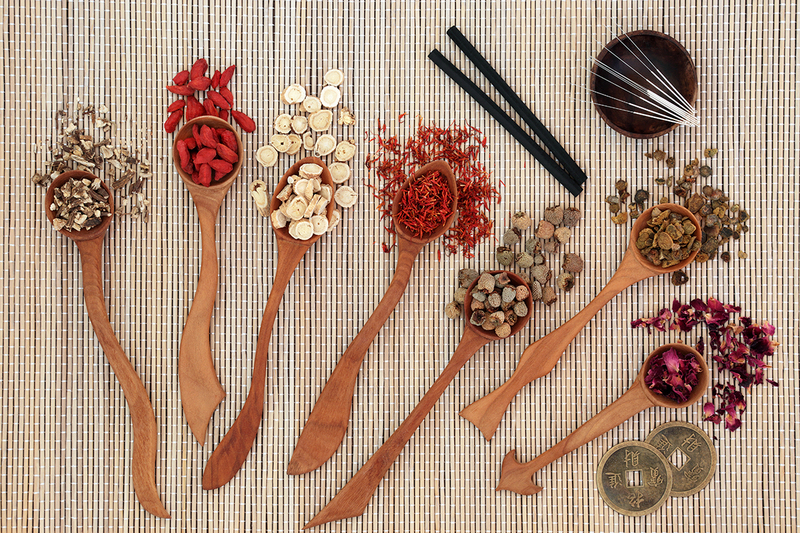 Chinese Classic Medicine texts describe it as the first step for saving life and for the recovery of exhausted yang, thanks to its power in regulating the circulation of the 12 meridians. How is the treatment carried out? The thought of heat or the act of burning do not always sound appealing. It’s not at all like that, it is actually quite pleasant. It is necessary to have in-depth knowledge and experience of the techniques to be used, but it is not in the least dangerous. Today there are different solutions, simpler and more modern compared to those handed down by the tradition: in addition to herb and leaves “cigars”, it is possible to use small cones of mugwort wool, simply resting on the skin. Lastly, it must be said that combustion hardly ever takes place in direct contact with the skin, but it is always indirect.